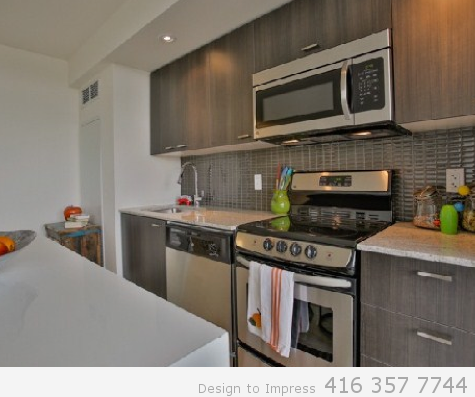 78 Tecumseth Street at Bathurst and King in Downtown Toronto, condo staged to sell for a high ROI via Toronto’s home stagers, Design to Impress. 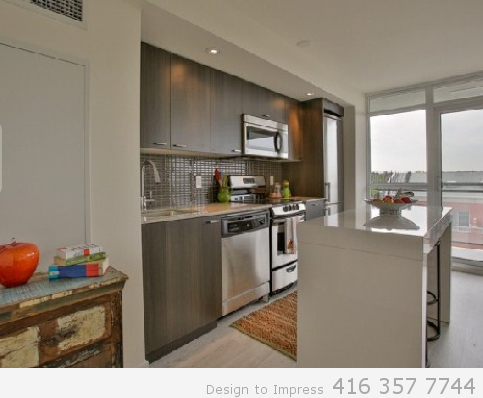 110 Charles St. East, condo at Javis-Charles in Downtown Toronto, staged to sell for high ROI by Toronto’s home stagers, Design to Impress! 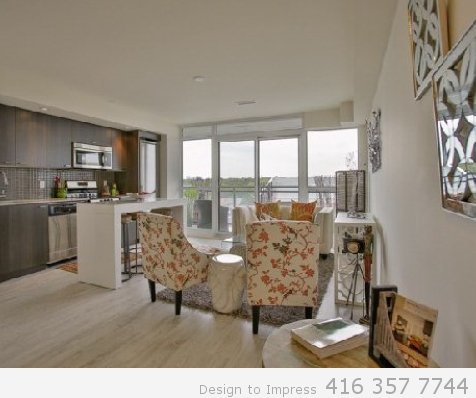 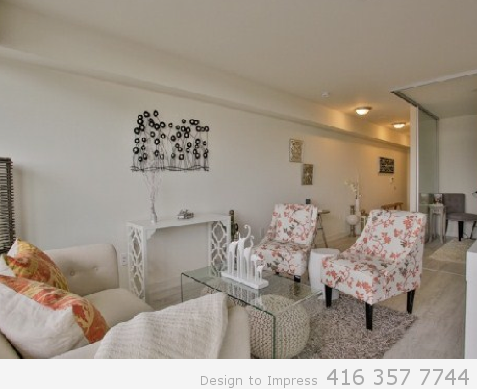 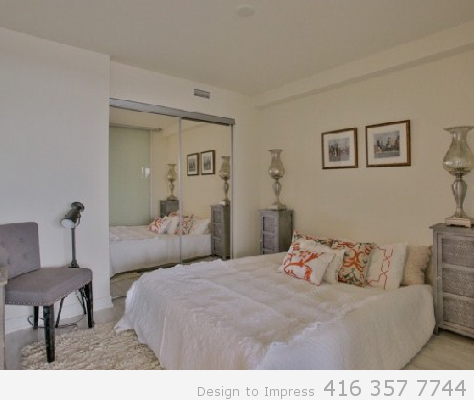 Etobicoke Home Staging: 161 Fifth St., staging a house in the west end of the city to sell for a high ROI via Toronto's home stagers, Design to Impress!